Music has been known to change our moods, but have you ever considered it could change your health? Science has proven that through vibration, sound and intention our health can be enhanced by the effects of relaxation. That is what this music is based on. Many years ago, one of my clients was battling cancer and felt very anxious at times. She would call my office just to hear my voice on the answering machine to help her relax. 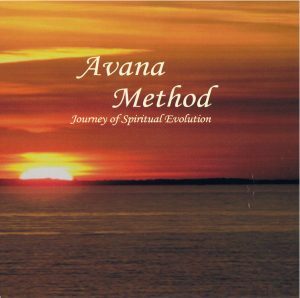 In an effort to help her in every way, I offered to record a meditation for her to listen to. My son who is a musician offered to help and said we could create music to go with it. 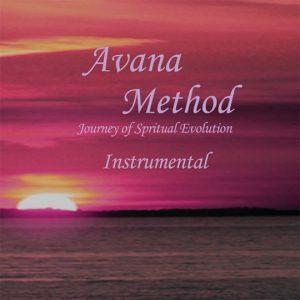 The Avana Method Music was created from there for the purpose to relax, guide and heal the soul in the hopes of healing the body too. 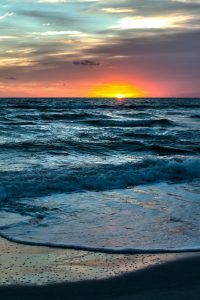 The music is meant to reach the deepest areas of our stored memory of pain and then raise our vibrational frequency beyond the pain into peace. Some of the sounds are meant to unlock and break up the stagnant energy that was created from fear-based experiences throughout our lives. To restore health, dormant energy needs to come to a conscious level of awareness to be released. The music facilitates this release by changing the frequencies at a cellular level. It allows for less congestion similar to other modalities such as massage, yoga, accupuncture, chiropratic, reiki and energy healing. opposites, the yin and yang, feminine and masculine, light and dark. This balance is pivotal to the peace we are universally seeking. 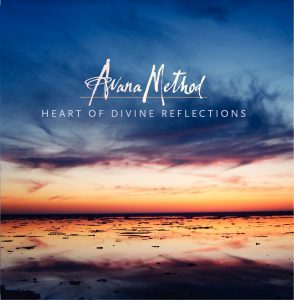 The balance of the opposite within us is the essence of the heart of our Divine reflection.